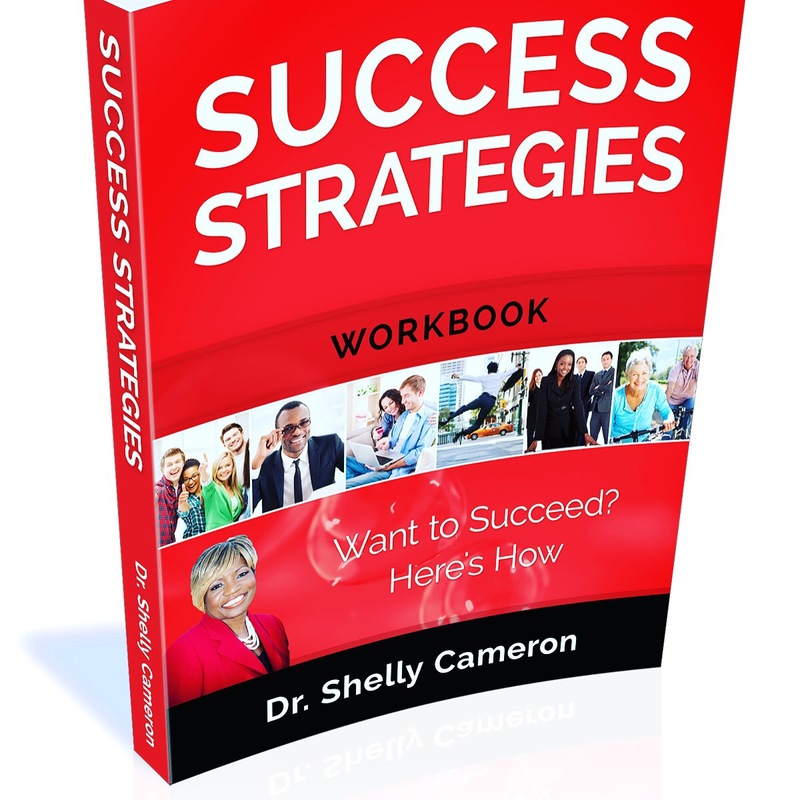 If you are an aspiring Entrepreneur or Careerist feeling overwhelmed, discouraged, or stressed, this Companion Workbook is for you. It provides exercises, activities, and assessments designed to help on your personal learning journey to accomplish your dreams, goals, and aspirations. As you engage in deep reflections, you will learn more about yourself, and apply the skills necessary to drive your success. Be inspired to change and share your success with others. Get your copy on Amazon or contact me and begin the steps to your success today.